Meet Mircea Dragoi and Epix: 15 years of experience, hundreds of brands and websites launched inthe past and all our clients smiling - these are the things recommending us. Don't hesitate to contact us! 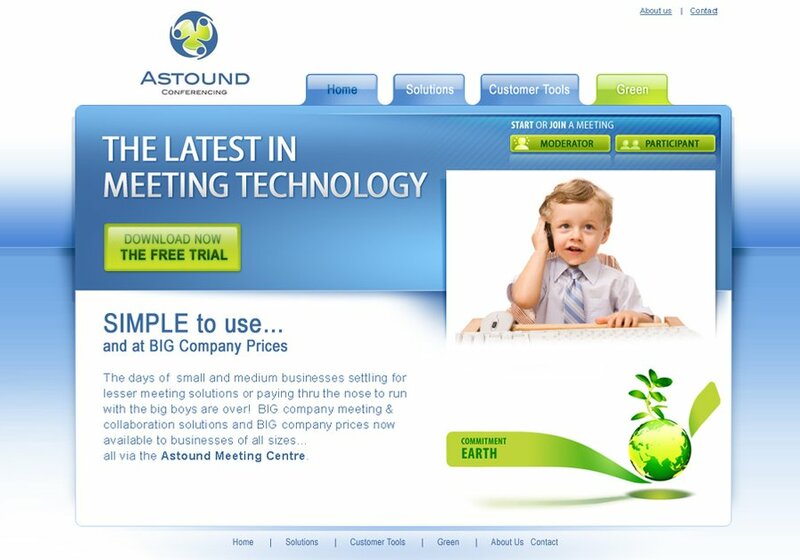 Homepage for Astound Conferencing - online meeting solutions.